In 1993, reports emerge that North Korea is developing nuclear weapons. 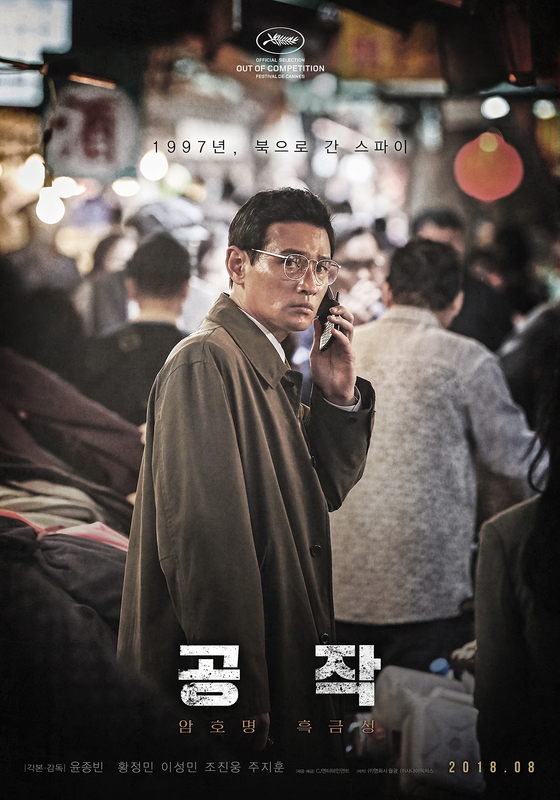 Former South Korean military officer Park Suk-Young (Hwang Jung-Min) is recruited by the National Intelligence Service (NIS) to infiltrate the highest ranks in North Korea and learn about their program. He is given the code name "Black Venus." 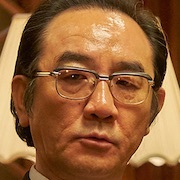 Besides Park Suk-Young, only the South Korean President and NIS foreign affairs director Choi Hak-Sung (Cho Jin-Woong) are aware of Black Venus' existence. 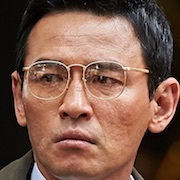 Park Suk-Young then travels to Beijing, China under the guise of a salesman in an attempt to interest high ranking North Korean official Ri Myung-Un (Lee Sung-Min) in a business deal. 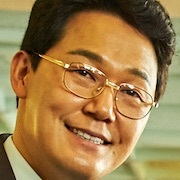 As time passes, he gains the trust of Ri Myung-Un and he is even given a chance to meet the North Korean leader Kim Jong-Il (Ki Joo-Bong). 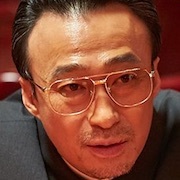 But first, he must pass through Section Chief Jung Moo-Taek (Ju Ji-Hoon) of the North Korea State Security Department. Filming began January 24, 2017 and finished July 25, 2017. 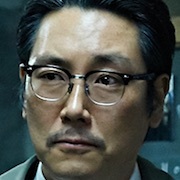 "The Spy Gone North" screened at the 2018 Cannes Film Festival in the "Midnight Screenings" section. 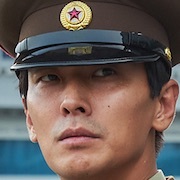 Cocojoin Jul 05 2018 7:42 pm Cho jin woong and hwang jung min awesome .. I love them..
Grace May 27 2018 4:46 am Daebakk!! Look at the cast! CKW Apr 20 2018 12:54 pm Very good cast. Looking forward to this! ohoy Nov 04 2017 5:00 am Hands up for the casts! Superb! Can't wait!! can Jan 20 2017 4:56 am Waaaaa first movie Jo jin woong with Hwang jung min!!! love both!! Alina Jan 17 2017 3:38 am What a great cast!! Can't wait. This page that filled with great actor not filled much with comment and attention, different with page with idol-actor page. Busy commented about who paired with whom. It's just something..
kmovie_rocks! Jan 07 2017 9:48 pm Wow look at the cast. Another movie to look forward to.